Some people are more prone to ear infections than others and must wear earplugs almost anytime they go into the water to avoid a new infection. Other swimmers simply enjoy not having to worry about water getting in their ears while they compete or are having fun on water slides. 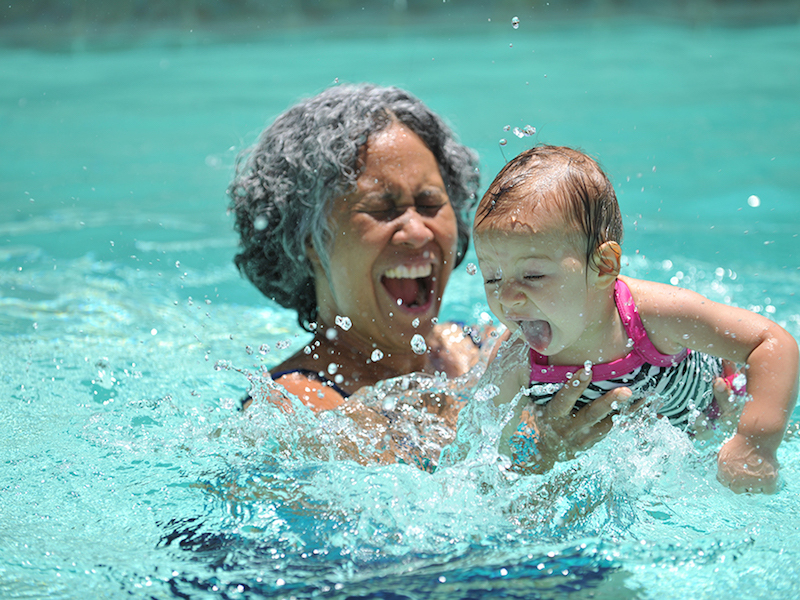 Whether you have chronic ear problems and need earplugs for the shower or hot tub, or you’re a swimmer who’s in and out of the water all day, Hearts for Hearing has the earplugs that are customized for your very own ears that offer complete sealing, even for customers with ear tubes and pierced eardrums. Mention this offer when scheduling your appointment to receive 50% off. Must schedule an appointment by June 30.